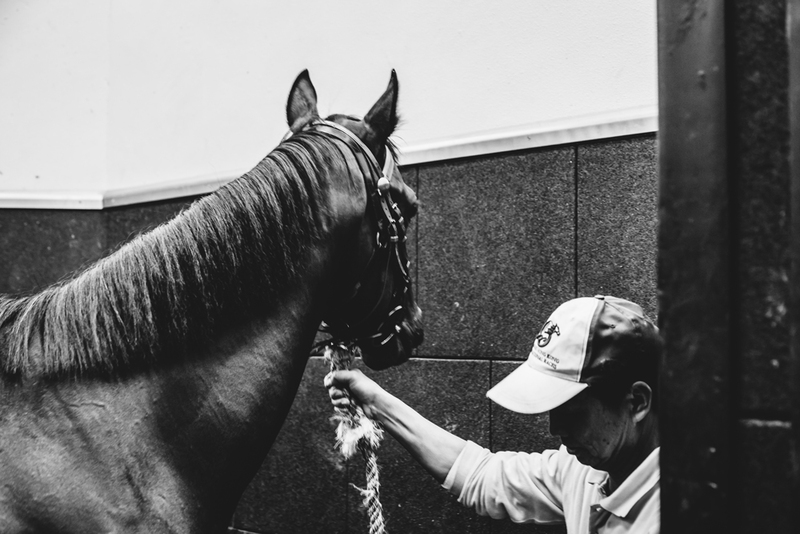 In the paradise of horse racing, thoroughbreds receive divine treatment. 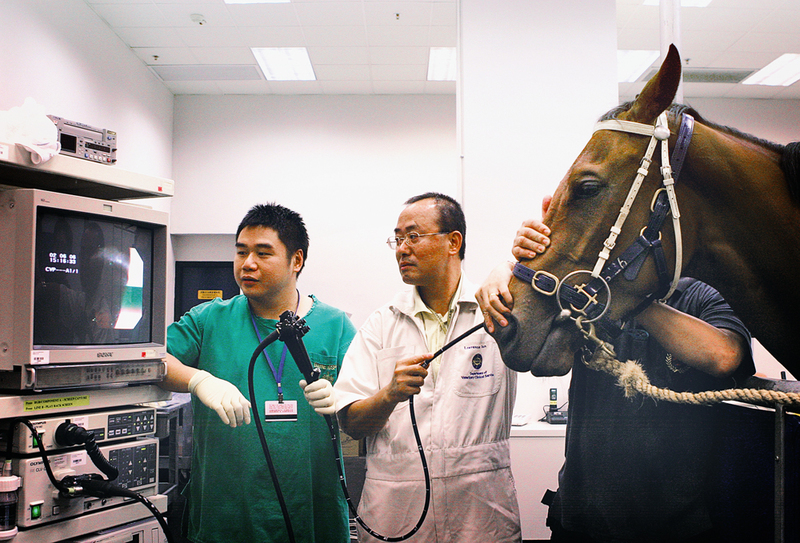 Discover the equine hospital at the Hong Kong Jockey Club in an interview with its head veterinary clinician, doctor Christopher Riggs. 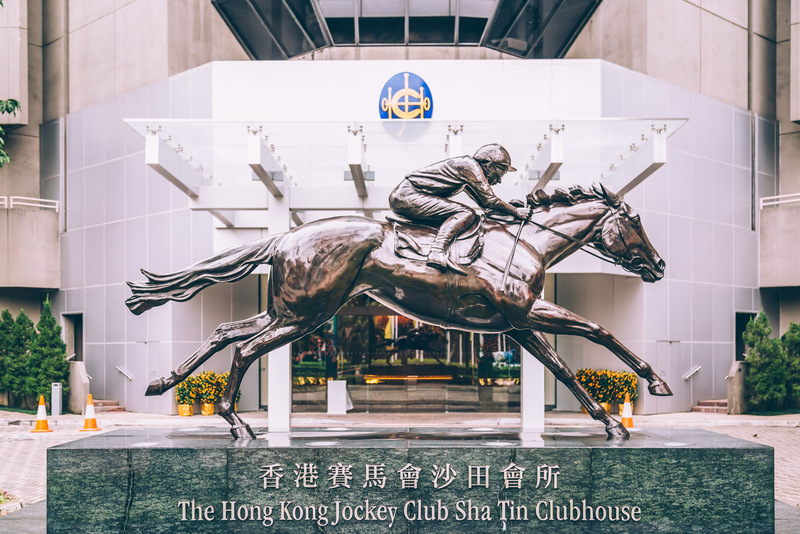 In Hong Kong, where 7 million people crowd into cramped apartments, racehorses are housed in - 5 star - stables at the local Jockey Club, which even has its own clinic adjacent to the Sha Tin racecourse. Fully renovated in the early 2000s, this cutting-edge hospital is overseen by Doctor Christopher Riggs, horse surgeon. 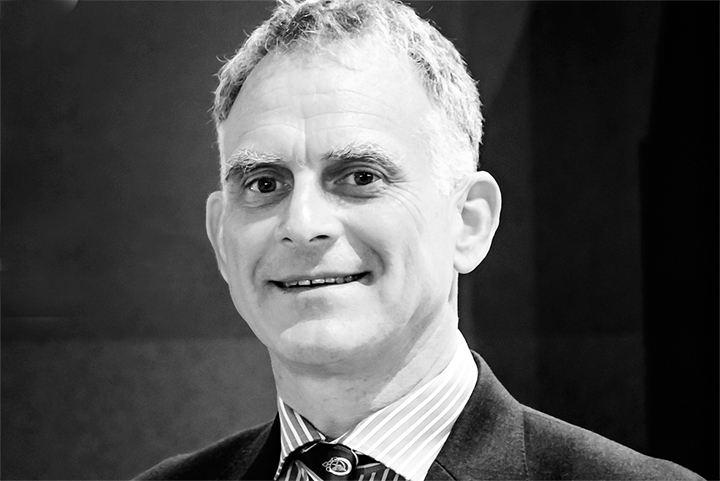 The calm and collected British veterinary clinician introduces us to the facility and its functions. What is your hospital's mission? 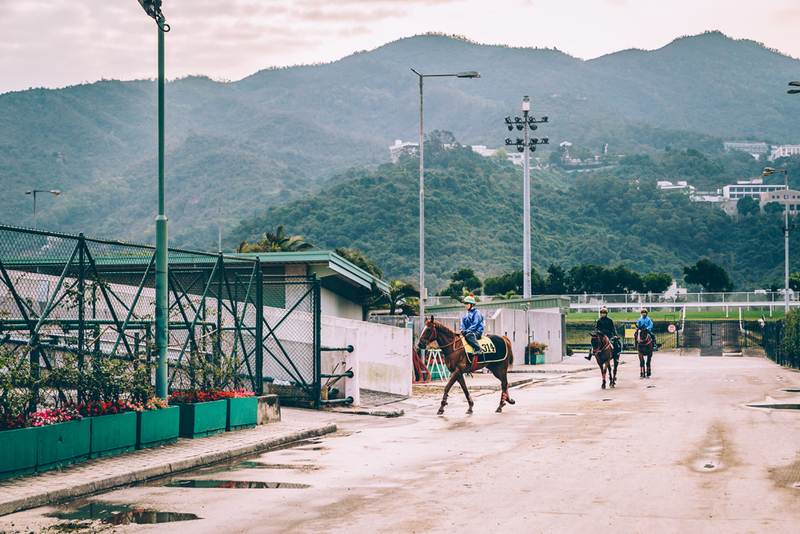 As the veterinary service of the Hong Kong Jockey Club, our mission is to protect the health of the club's racehorses and ensure their ability to compete. 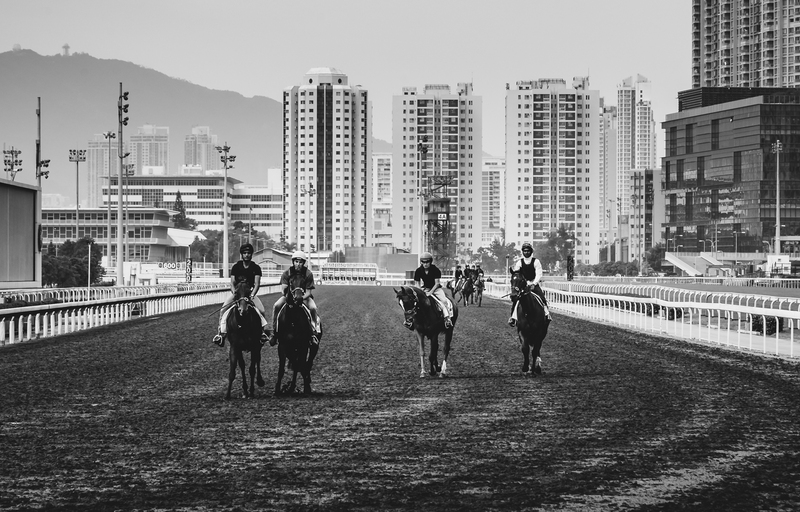 We work hard to meet all the needs of the owners, trainers, and jockeys whom we work with on a daily basis. And if one of our horses is competing outside the country, we can travel with the animal and provide any necessary care. How many horses do you have under your care? We have about 1,200 horses in training at any given time. With the rotations, we see about 1,600 animals a year. We also care for 600 other horses in Hong Kong. How many veterinarians work here? We have a team of twelve veterinarians. They specialize in equestrian sports and come from several countries: Great Britain, New Zealand, South Africa, and Australia. So it's an international and multicultural team. We have a lot of interesting discussions. Your hospital is known as one of the most modern facilities in terms of equipment and infrastructure. That's true and we are very fortunate. Most of our routine operations take place in the stables, which is a comfortable and relaxing environment for the horses. 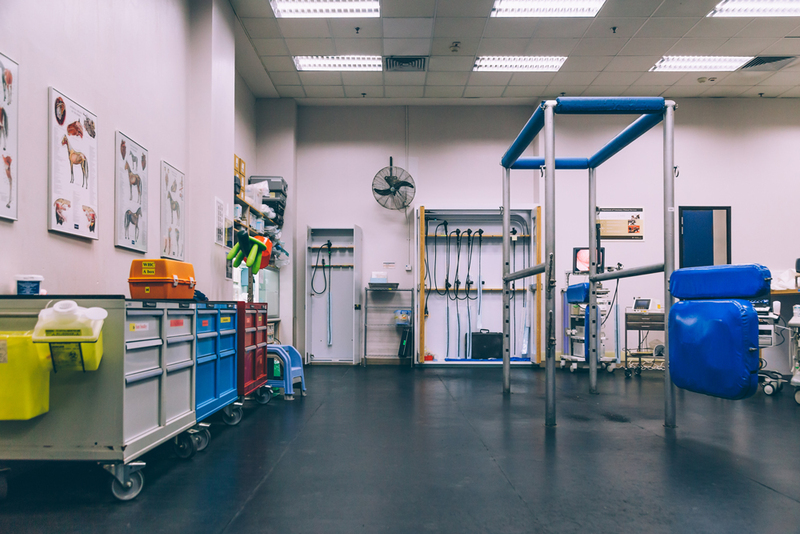 For our more advanced operations, we bring the horses into the hospital, where we have a number of diagnostic tools at our disposal, such as a radiology service, ultrasounds for examining soft tissue, and scintigraphy for detailed bone analysis. Early detection of fractures is crucial. Our highest priority is to prevent injuries. We also perform a lot of endoscopies to identify any potential problems, including stomach issues. In addition, we have an MRI unit to monitor our horses' legs. What happens when surgery is necessary? 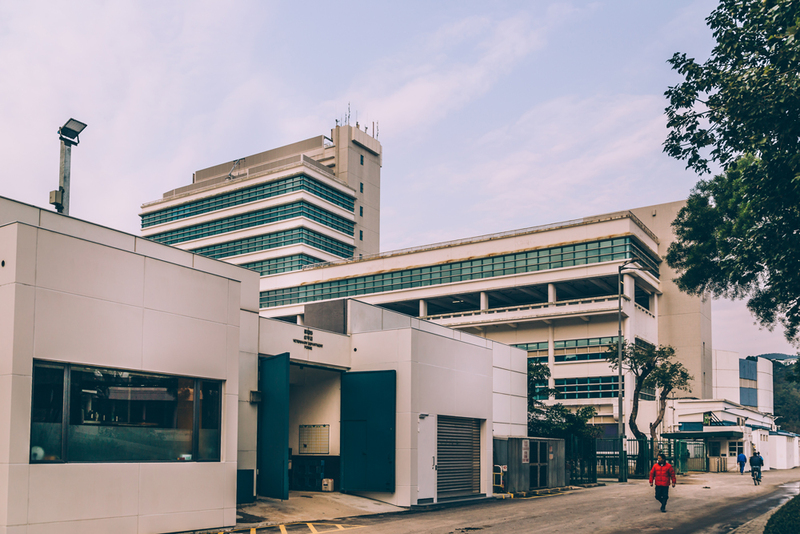 We can perform surgery on site, as our hospital has a superb and fully equipped operating theater, notably including an anesthesia service and a recovery room. Most of our operations involve arthroscopy to treat our horses' sports injuries. Do you see many injuries throughout the year? Injuries certainly occur, because our horses are pushed to the limit during training and races. But we are proud to state that the injury rate is lower here than elsewhere. That's because we focus on prevention. We mostly see injuries impacting the joints, which are under a lot of stress. They function like the body's shocks and absorb a massive amount of energy. We also see a fair number of tendon injuries. We are studying these injuries closely so we can improve our preventative measures going forward. And what are the most common treatments? We offer a lot of support treatment to improve our horses' resistance: we administer vitamins and minerals, as well as medicine to reduce wear and tear on joints. We also carry out strict vaccination and injury prevention programs. One of my colleagues, Doctor Chan, is an acupuncture specialist. This procedure is used in a highly targeted way, in particular for certain back problems. We have yet to carry out any scientific studies into the effectiveness of these treatments. Some of our clients believe in it, others less so. We always try to adapt to our clients' needs and requests. Does it make a horse nervous to have needles stuck into its back? I personally do not perform acupuncture. But I can assure you that horses are much more tolerant than you might think. It's a pleasure to care for them. As long as you treat them calmly and carefully, they are very compliant patients. Though it's true that the animals can get restless, particularly during long radiology exams. Tell us about a typical day at your hospital. As the department head, I typically handle strategic projects. I do less clinical work now than I did at first, and sometimes less than I would like to do… But I do work with our horses every day. My team is available starting at 4:30 AM for emergencies. Stable rounds begin around 7:30 in the morning and last about 2.5 hours. If we need to do any further analysis, we do that before lunch. In the afternoon we perform routine treatment and any other analyses that may be needed. Race days are extremely busy, since our veterinarians spend the entire evening on the racecourse. 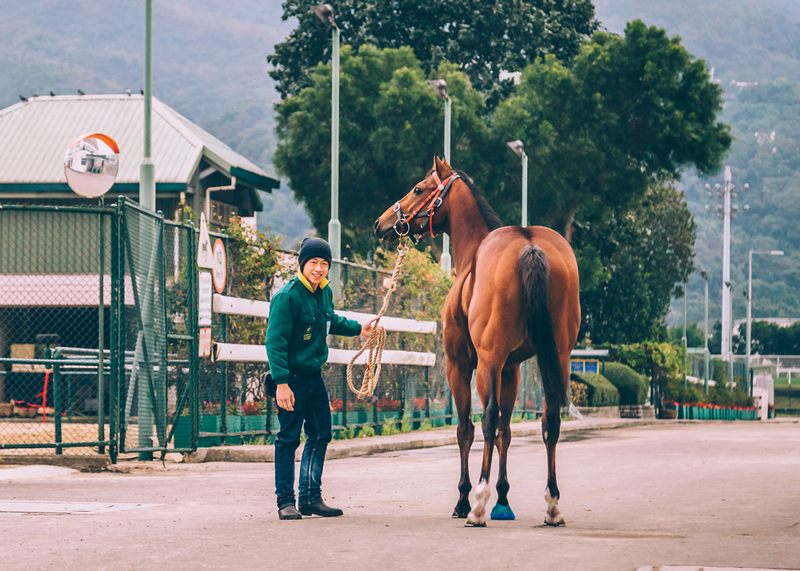 The Hong Kong Jockey Club itself is an exciting place to work, because there are so many interesting people in every department. And I really like my team. I like to see that my veterinarians are proud of the work they do. I'm also thrilled about the research we do to prevent and treat fractures affecting racehorses. So many advances have been made since I finished my degree and more are always on the way. Another one of my passions involves working to expand the veterinary profession throughout China. It's obvious that you love animals in general, but why horses in particular? It is certainly not in my blood. No one in my family ever rode a horse. Myself, I only go for quiet rides, I don't race. But ever since I was a child, I've been interested in large animals, like cows and horses. And surgery, too. I operated on horses through my first job in London, and that is what sparked my interest in the animal. After that I worked in Australia, and today I'm doing what I love most.